We keep it simple. You’ll experience a feeling of love, connection, belonging, acceptance, and good energy in our Salt Power community. 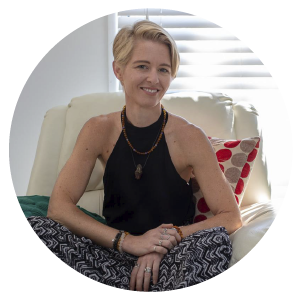 The Epic Yoga & Lifestyle studio is a place for the people of Gladstone to learn, practice and grow as a community. The facility is the first of its kind in Gladstone, providing an accepting, laid-back space where everyone is welcome. Epic Yoga & Lifestyle is a modern day physical & philosophical practice that brings life to every cell of the body. Through Epic Yoga you develop a powerful body, clear mind and loving soul, allowing you to live every moment to the fullest. Epic Yoga & Lifestyle is accessible to people of all walks of life, genders and ages. There is no barrier to practicing with us. Our teachers are highly trained and skilled, coming from various traditional and contemporary backgrounds blending many methodologies into each class. Each class has a specific aim and provides the community with various popular approaches to yoga asana to choose from each day. 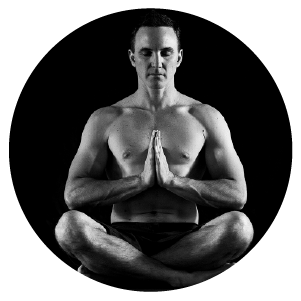 Class offerings include Beginners, Power, Flow, Yoga HIIT, Foundations (Hatha) and Yin. The Epic Yoga & Lifestyle support team is made up of talented and connected yoga teachers from all walks of life. Click on their profile photo to get to know them. I came to the realisation that I had to share yoga with the world after practically dying a few years ago. It was the wake-up call I really needed. I realised that there was so much more to life and up to this point I hadn’t been Living Optimally. It’s from this place of deep passion, pain and purpose that I teach my unique style of yoga. Every teacher that I select to train in our facility must share this deep passion for the practice and for contributing to people’s lives. If not, they’re not the right fit. That’s what makes us different, that’s what sets us apart. We’re not about looking good in bikinis, lifting heavy weights or pre-choreographed classes. We’re about growth and contribution; being the best version of ourselves and holding each other accountable to live long, healthy, happy and meaningful lives. Our teacher training is world class. We focus on developing the individual to be the most awesome version of themselves, so they can give their unique gift & insight to the world through yoga. 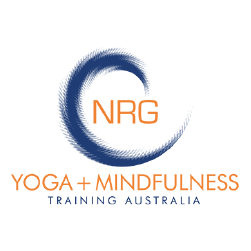 Our studio partner for teacher training is Yoga NRG on the Sunshine Coast. We are proud to offer the opportunity to study in-depth Anatomy & Physiology, Traditional Yoga Studies & Philosophy, Sequencing and Teaching Skills. Our retreats are unique and innovative. You'll have plenty of time to practice, restore & renew with world class teachers. The retreats lead you through a transformation leaving you refreshed, rejuvenated and inspired to combat suffering in yourself and the world around you. Our community is leading edge, supporting various local, national and international charities through our studio and fundraising events. Everyone is encouraged to take their practice of yoga off the mat and into their wider community. We would love to see you in the studio. As I get older I am concerned with how my body is holding up. Yoga always interested me but I wasn't sure if I had the ability to bend and stretch myself in that way. My first ever class was with Paul and I was surprised how easy it was to follow his instructions.